Small compact Euro style control / panel transformer for OEM’s and Panel Builders. 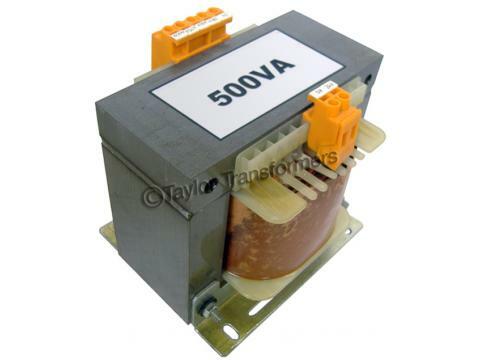 Available from stock, These Units compliment our existing range of custom built panel transformers and are manufactured to EN60742 using high quality materials and metric laminations. The multi-tapped primary voltages means they are suitable for most European voltages for both new applications in panels and machinery as well as replacement parts. For large quantity orders the label on each Euro Transformer can be customised with your company's own logo. Euro Transformers can also be built to the customers own requirements.